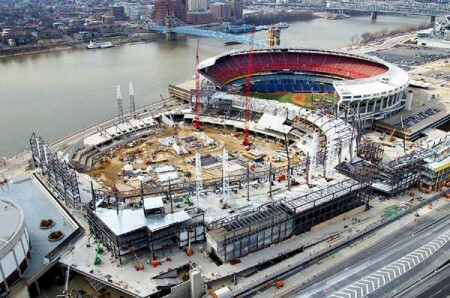 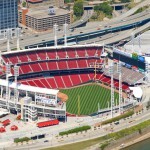 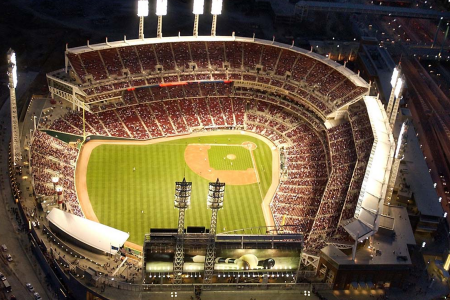 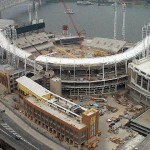 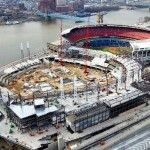 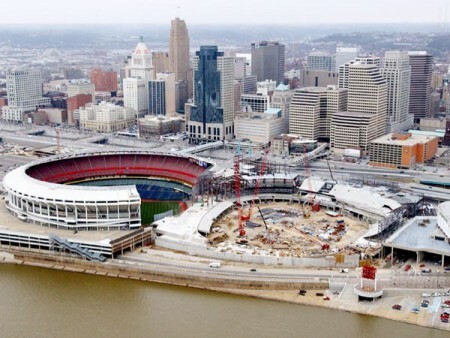 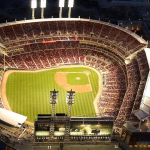 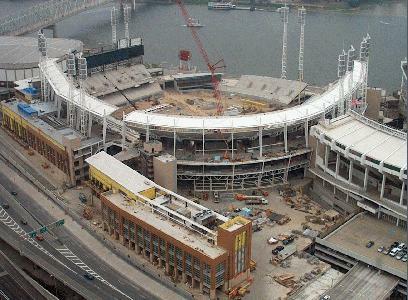 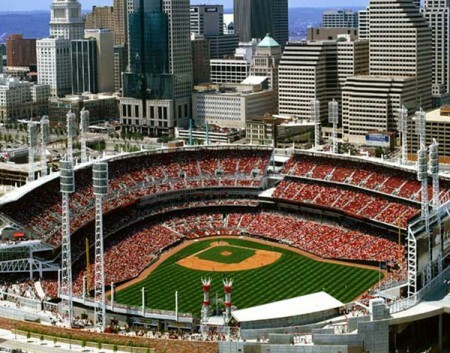 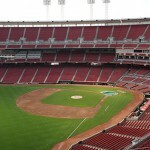 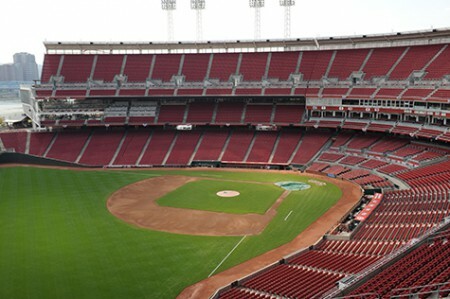 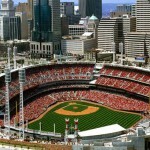 This riverfront stadium is the replacement stadium for Cinergy Field. 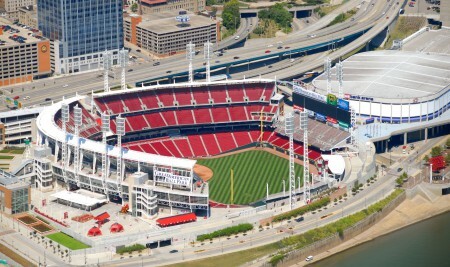 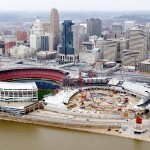 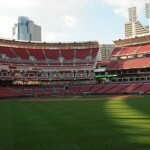 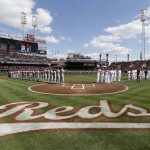 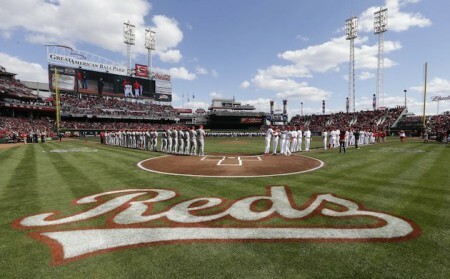 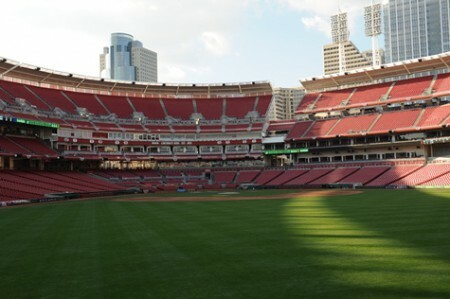 The previous Cinergy Field site is now the Reds Hall of Fame Museum, scheduled to open soon. 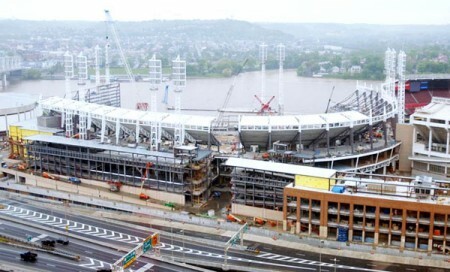 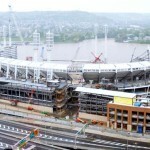 The new stadium is located just east, or up the river from the previous stadium. 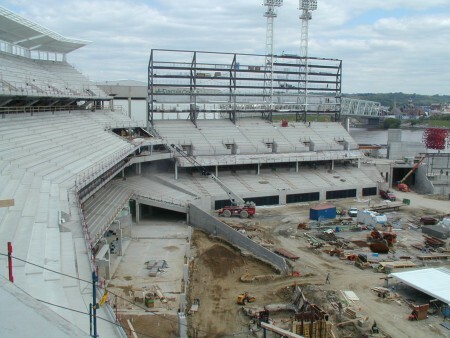 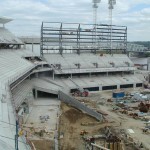 The stadium is an open configuration, seating 42,000 fans, with open concourses for vending and food court areas. 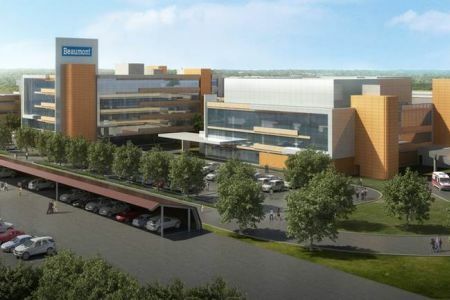 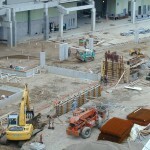 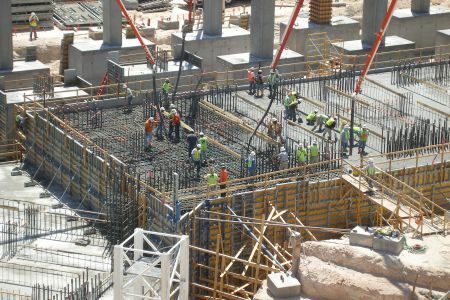 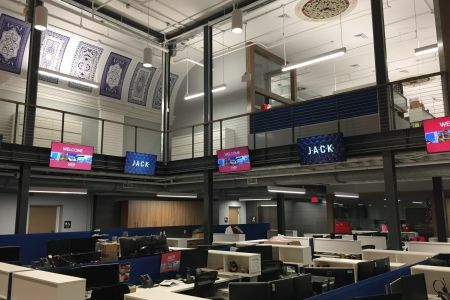 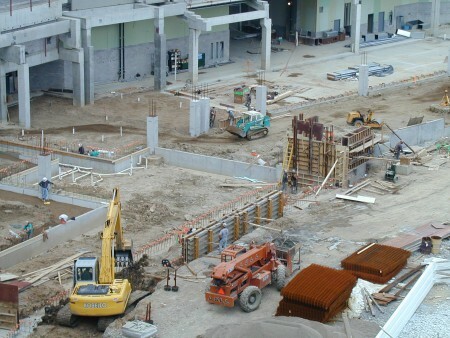 The Colasanti scope of services involved self-perform efforts for the placement of concrete for all slabs on metal deck, elevated slabs and miscellaneous concrete needs for concourse and walkway areas.